DENMARK: Dong Energy will issue an initial public offering (IPO) this summer, the company has announced, with the Danish government reducing its share. 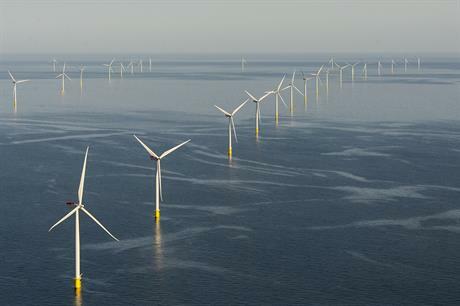 The world's largest offshore wind developer had announced its intention to float on the Nasdaq Copenhagen stock exchange in September 2015. Its initial deadline was to complete the move by the end of Q1 2017. The Danish government said it would sell a portion of its share in the IPO, but still maintain a 50.1% stake . "The intended IPO is expected to consist of a sale of at least 15% of the existing shares in the company through a partial sell-down by the current shareholders of Dong Energy other than employee shareholders," the utility said. Following a successful IPO, Dong would expect to pay a dividend of DKK 2.5 billion (€336 million) for the 2016 financial year, Dong said in its financial results presentation in April.